The round-trip hike is between 8 and 10.5 miles (depending on the chosen route) and can take up to 10 hours to hike. There are a few approaches to Big Slide, but the most popular is the trail via The Brothers. The Brothers are three mountains that are grouped together, and you can summit them all en route to Big Slide. To take this route, start at the Garden Parking Lot on Route 73 in Keene Valley and take the trail in the back of the parking area to the right. 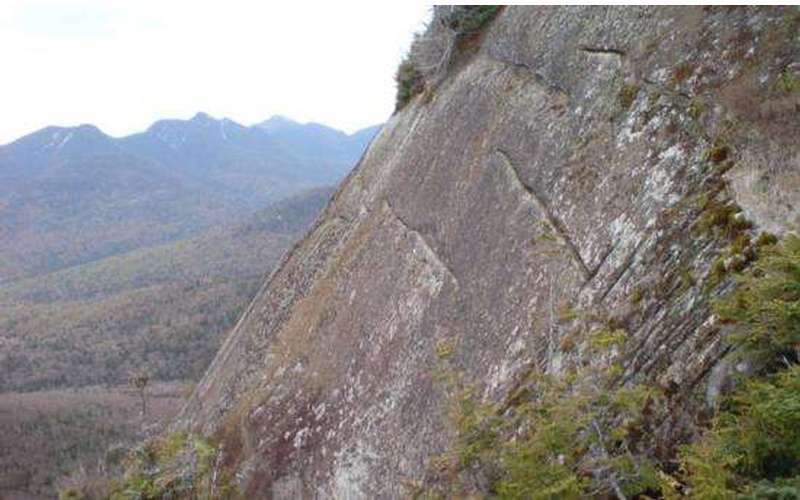 This trail offers amazing views from the summits of the first and second Brothers and, of course, from the summit of Big Slide. Please note: The Garden Parking Lot is closed for the summer of 2019. Visit the Town of Keene's website for information on parking at March Field Parking Lot and using a shuttle to access the Garden Trailhead. There are multiple routes down from the summit, including one that crosses Slide Mountain Brook and continues along the Johns Brook Trail. Depending on which one you choose, as much as 1.5 miles could be added onto your trip. 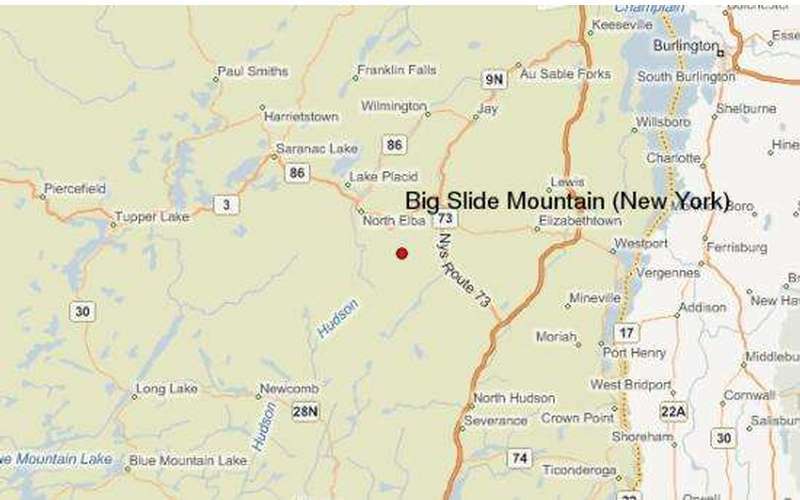 Big Slide was named for the prominent steep cliff that rises to its summit.